L’impersonale e l’esperienza artistica: astrattismo e informalità (Cézanne, Malevič, Bacon, etc. ), letteratura e voce impersonale (Blanchot, Nouveau Roman), cinema, piani fissi e materia (Vertov, Ozu, Antonioni, Brackhage, Jacobs, etc.). The theme of the impersonal lies at the very heart of the current debate. At times this might be less obvious but it is always present across a variety of issues and research fields often very different one from the other. Generally speaking its primary concern is to challenge the anthropologically-centered notion of subjectivity, in order to theorize a sort of “impersonal field” capable of establishing and expressing the main lines of the space of concretely experienced reality. It could be argued that similar ideas maintain, in a negative way, a typical metaphysical perspective, supporting obsolete speculations that are too abstract and disconnected from our contemporaneity. Related to this kind of criticism and its attempt to elude, probably in an incautious manner, Heidegger’s and Derrida’s monitions – Is it possible to escape from the age of metaphysics? 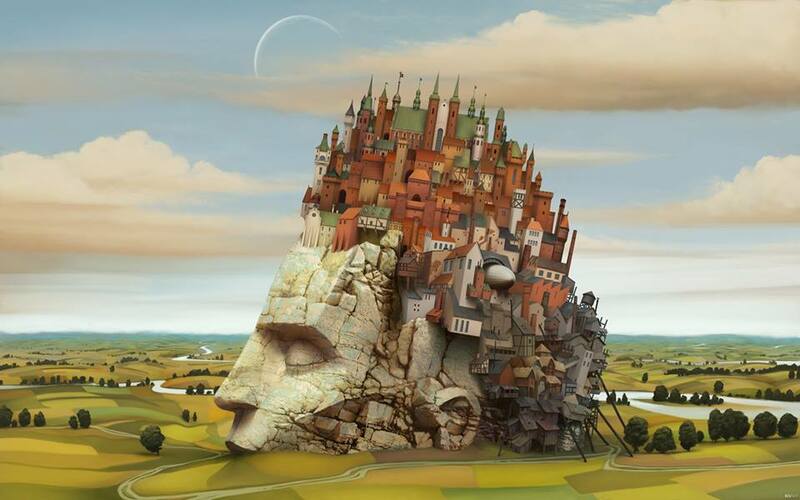 Is a non-metaphysical philosophy possible? – there is in the present day a well-established approach that tends to dismiss “pure” thought, deemed as outdated and incapable of grasping the different ways in which our world is manifested. However it has to be also considered the risk of underestimating the significance of similar objections by merely showing how an explicitly metaphysical thought can be at the same time strongly attached to the present: for example the philosophy of Gilles Deleuze, whose scotist thought of a multiple univocity of the real leads to the problematization of the distribution of (and in) the political space. Indeed, philosophical thought in general, even in its most abstract expressions distant from the material dimension of practices, in the very act of positing itself it also entails inevitably a concrete reflection on reality. 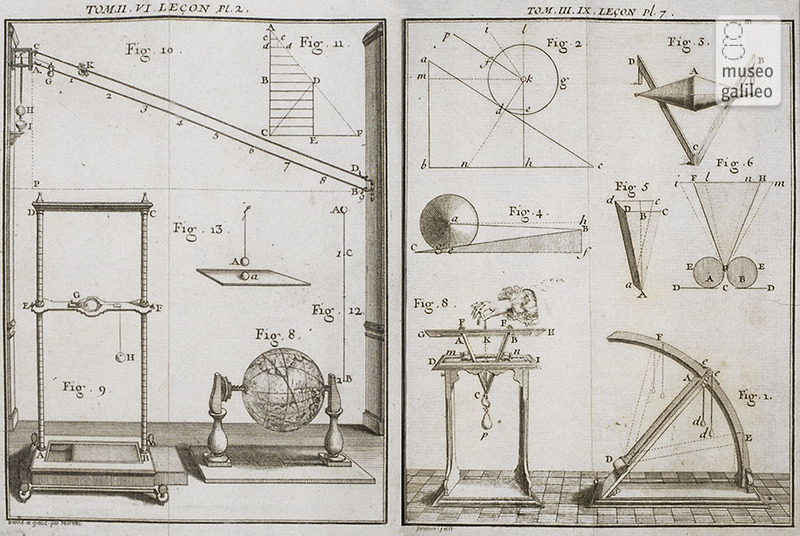 To be more precise, this is the main thesis we would like to investigate with this CFP: theoretical philosophy as the prote philosophia that reflects on wonder and abstraction, can’t be considered as a “first philosophy” if not by its specific capacity of investigating – in the various fields of knowledge – the reasons and the conditions of this first encounter with the real. Building on this kind of line of thought, this means to consider as genuinely “metaphysical”, and therefore authentically “philosophical”, the very effort to conceive experience in its construction. In other words, it would mean to delve deeper into the research of foundations by inserting it in a process that precedes any kind polarity and that it resides precisely at the level of the impersonal. Therefore, on one hand a reflection on the impersonal constitutes nothing more than a re-elaboration of the transcendental question of the foundations: that is to say the relationship and the connection between empirical fact and thought, concepts and reality, ontology and epistemology, subject and object, mind and body. In this way, reflecting on the impersonal implies also posing an exquisitely genetical question, concerned with the very emergence of reality; the intensive moment of the transition towards the reality we experience everyday, from the deleuzian plane of immanence to the derridian “spacing”, through Husserl’s passive synthesis – just to mention a few examples. On the other hand, dealing with the impersonal means to argue with a notion of subject that still constitutes one of the fundamental issues concerning philosophical thought: from the “biopolitical” critique of the augistinian inner-self and of the notion of “person”, up to the profound reconceptualization of technology offered by the theoretical viewpoints of anthropology, pharmacology and spherology. By keeping in mind also other crucial fields of enquiry like atmospherology and its critique of the interiority of passions, the interrogation of the concept of impersonal aspires to downsize the validity of most part of the subjectivism that has characterized philosophical thought at least since Descartes. In addition to this, the contributions to these issues coming from a more strictly biological and vitalist line of thought, rooted on the spreading of bergsonism in France after the Second World War, is of great importance. 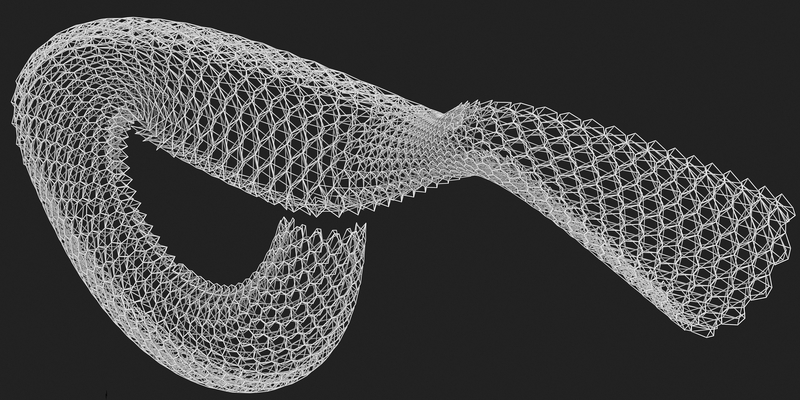 The fil rouge that guides this particular strand of research is the idea of a becoming-organic of life, opposed to the various neopositivistic reductionisms that promote the division of the living as a sum of mechanical, combinable, quantitatively measurable parts. Thinkers like Georges Canguilhem, Raymond Ruyer and Gilbert Simondon, just to mention a few, in this perspective lay the groundwork for a bio-physical (and philosophical) thought that stresses the relationship of the individual and its milieu, and between preindividual virtuality and the mechanisms of actualization. Ultimately, also the field of artistic research and esthetic reflection is capable of giving important inputs to the topic of the impersonal. Abstract and informal paintings like the ones of Rothko, Bacon and, in a certain sense, Cezanne, have brought generations of critics to engage many different issues, as the question of a pre-human and genetic reality. Intimately linked to these themes is also the field of cinematography from which persistently emerges – as in the eye of Vertov’s movie camera and Brackhage’s experimentations – the issue of a self-image deprived of the support of subjectivity. Nonetheless, even the field of literature, mostly thanks to the contribution of Maurice Blanchot – probably the common source of all French “post-structuralist” thought – investigated the idea of an impersonal voice, as an anonymous third person articulating a free indirect speech where it is impossible to know who’s talking – or, more precisely, who’s “being-talked” – if the author or the fictional character. Beyond these shared beliefs, the question of the impersonal clearly has no disciplinary limitations or definable boundaries, but it is rather distributed in a series of junctions where various viewpoints and different chronological-geographical contexts meet, and that the present volume intends to dialogue with. The impersonal and artistic experience. Informal and abstract art (Cézanne, Malevič, Bacon, etc. ), literature and impersonal voice (Blanchot, Nouveau Roman), Cinema: still shots and the experimental use of the materiality of film grain (Vertov, Ozu, Antonioni, Brackhage, Jacobs, etc.). Che cosa può motivare la scelta di dedicare un libro al problema del «precategoriale» in Husserl? Il libro di Federica Buongiorno, Logica delle forme sensibili. 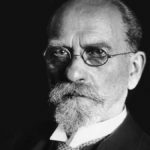 Sul precategoriale nel primo Husserl, è motivato dalla convinzione che il problema del precategoriale sia un tema inaggirabile della fenomenologia di Husserl, un problema del quale la fenomenologia husserliana può e deve rispondere. In un passo molto chiaro Buongiorno afferma che il «compito della fenomenologia […] è appunto quello di condurre l’anonimo (l’implicito) al categoriale e ricondurre poi quest’ultimo […] alle radici pre-categoriali» (p. 184). La difficoltà – a ragione valorizzata in questo libro – risiede nel fatto che la precedenza del precategoriale non rappresenta il momento iniziale di un processo conoscitivo, bensì quel tratto costitutivamente «anonimo» e «non tematico» dell’«esperienza fondante» (p. XVII). L’Autrice, dunque, evidenzia sin dall’inizio come la differenza tra «categoriale» e «precategoriale» non vada intesa, per così dire, in maniera lineare, cioè come una differenza tra due momenti di un medesimo processo conoscitivo, ma come il problematico opporsi di due livelli irriducibilmente distinti: il «tematico» e il «non tematico». Il precategoriale è un fenomeno rilevante proprio in quanto costituisce quella «esperienza fondante» che si sottrae alla tematizzazione e alla conoscenza tradizionale, e che impegna la fenomenologia nella sua specificità. 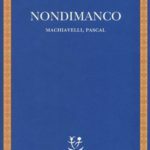 Ma non è questo il tema specifico del libro, che tratta, come esplicita il sottotitolo, del precategoriale «nel primo Husserl». Questa restrizione tematica rende ancor più ambiziosa la sfida di questo testo. Mettere a tema il precategoriale nel primo Husserl significa infatti individuare e discutere tale questione al livello metodologico e problematico delle Ricerche Logiche, quindi, prima della «riduzione fenomenologica» delle Idee, prima delle analisi genetiche e prima che Husserl, nella Crisi delle scienze europee, affronti esplicitamente il problema del «mondo della vita». 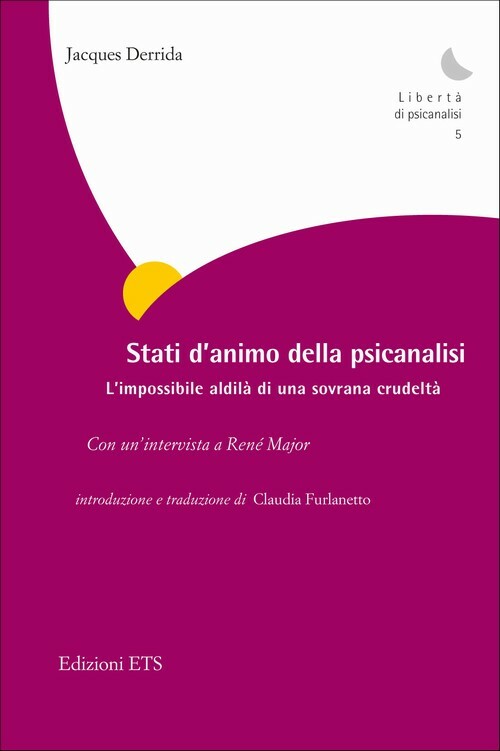 Ma è proprio questa la sfida del libro di Federica Buongiorno, che – sempre consapevole di queste difficoltà – cerca di pensare il precategoriale con Husserl (nello specifico, con il primo Husserl) ma anche oltre Husserl. 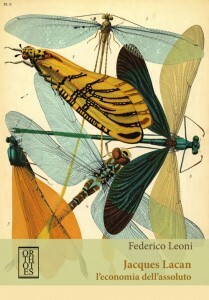 Per ragioni di spazio, in questa recensione mi concentro su questi due aspetti principali del libro, sebbene esso affronti con precisione filologica moltissime altre questioni; mi limito a ricordare il rapporto con Brentano (cap. I), l’influenza di Bolzano (cap. II) e il confronto con Kant, che l’Autrice valorizza costantemente. Innanzitutto, vorrei richiamare l’attenzione sul titolo del testo. Che il problema del precategoriale abbia a che fare con qualcosa come una «logica delle forme sensibili» può sembrare, soprattutto per lo studioso di fenomenologia, una cosa ovvia. In realtà questo legame, tutt’altro che pacifico, tra il precategoriale e la logica delle forme sensibili sintetizza la tesi centrale di questo libro. Si tratta dell’idea – lo dico con parole mie – che il problema del precategoriale conduca all’elaborazione di una radicale “logica del sensibile”, a una “logica” che, in quanto “dedotta” dalla sensibilità stessa, di “logico” in senso tradizionale conserva ben poco. 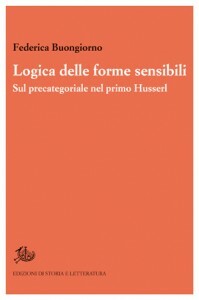 Ci si deve innanzitutto chiedere in che misura il primo Husserl ci offra la possibilità di pensare questa “logica del sensibile”, e in che misura questa “logica” sia capace di restituire, nella sua ricchezza e originarietà, il fenomeno del precategoriale. Nell’“Introduzione”, in un passo molto significativo sul quale tornerò in chiusura, si dice che il carattere «costitutivamente problematico» del precategoriale introduce una «tensione di carattere fondazionale all’interno della teoria husserliana». Il punto è che questa tensione non può «essere risolta richiamandosi alla predelineazione del categoriale nel suo fondamento ante-predicativo, sebbene sia questo il ragionevole orizzonte interpretativo nel quale disporre il problema» (p. XII, corsivo mio). Il problema del precategoriale comporta infatti una strutturale eccedenza rispetto a una certa idea di precategoriale, una idea già attiva a livello delle Ricerche Logiche e definibile come una «predelineazione del categoriale» nella sensibilità. 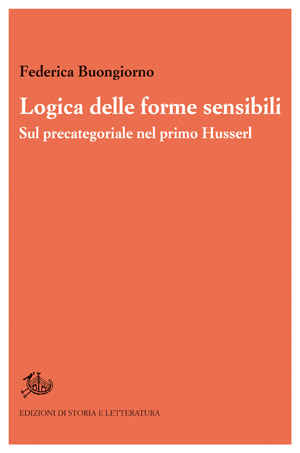 Questa “eccedenza” rappresenta a mio avviso qualcosa di decisivo per questo libro, nel quale l’analisi filologica del testo husserliano, volta a individuare la presenza del precategoriale nel primo Husserl, è costantemente ravvivata dalla consapevolezza della portata filosofica e teoretica del problema. La discussione del problema del precategoriale nel primo Husserl trova il proprio centro nel concetto di «intuizione categoriale», di cui Federica Buongiorno rintraccia le origini (cap. III. 1,2) e di cui ricostruisce – inquadrando la nozione all’interno delle Ricerche Logiche – il contesto problematico (cap. III. 3), per offrirne poi una analisi mirata nella parte finale del libro (cap. IV). A un primo livello si può dire che la rilevanza dell’intuizione categoriale per il problema del precategoriale risiede nel fatto che, come è noto, attraverso questa nozione diventa possibile pensare il categoriale come dato. Questa nozione – ecco la sfida lanciata a Kant – implica una «profonda riconsiderazione dei rapporti tra sensibilità e intelletto, tra base estetica (precategoriale) e operazioni logico-discorsive» (p. 148). Ma, a mio avviso, Buongiorno coglie un punto fondamentale quando parla di una «duplice vettorialità» dell’intuizione categoriale (p. 136). Questa espressione dà voce al duplice aspetto dell’intuizione categoriale, come atto fondato sull’intuizione sensibile e come atto che offre al tempo stesso un nuovo tipo di oggettualità, una oggettualità eccedente rispetto all’intuizione sensibile. È forse proprio questa duplice vettorialità dell’intuizione categoriale ciò che permette di preservare il carattere originario, sensibile e intuitivo del precategoriale, senza tuttavia ridurre la sensibilità (per dirla con Kant) a una “intuizione cieca”, o (con le parole dell’Autrice) a una “mera sensibilità”, con cui il precategoriale, come giustamente viene precisato, non deve essere mai confuso (p. XVII). È sempre in quest’ottica che nel testo ci si confronta con il concetto fenomenologico di intuizione «in senso ampio». L’intuizione categoriale – l’esempio della copula è emblematico – presuppone proprio la possibilità di intuire (in senso ampio) qualcosa di radicalmente non intuibile (in senso stretto). Come rileva Buongiorno, l’allargamento fenomenologico del concetto di intuizione va di pari passo con l’«ampliamento dell’esistenza alla sfera logico-ideale» (p. 115). L’insistenza su questa duplice vettorialità dell’intuizione categoriale è inoltre coerente con una prima importante scelta metodologica del testo. Buongiorno individua infatti nella rielaborazione husserliana della teoria brentaniana delle «rappresentazioni improprie» una chiave di lettura per comprendere la specificità della concezione fenomenologica del rapporto tra «intuizione (riempimento)» e «intelletto (intenzione significante)». Se per Brentano «le rappresentazioni improprie e i giudizi su di esse fondati avevano carattere “pseudo-conoscitivo”, […] per Husserl è possibile cogliere intuitivamente gli oggetti ideali» (p. 52). L’Autrice mette in luce il fatto che le rappresentazioni simboliche (intese come rappresentazioni improprie) contengono in sé un rinvio al «pre-logico». È proprio in virtù di questo «presupposto pre-logico» che il rappresentare simbolico, sebbene improprio, non si vede precluso un orizzonte di possibile datità. L’intuizione categoriale viene poi tematizzata in maniera analitica nell’ultimo capitolo del libro, di cui posso ricordare solo alcune pagine. 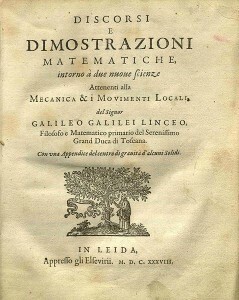 L’Autrice, richiamandosi a Lohmar, distingue tre diversi livelli dell’intuizione categoriale (p. 173). In primis, la percezione semplice o «percezione complessiva» (Gesamtwahrnehmung), che offre un oggetto sensibile «unitario» (per esempio una porta rossa). Successivamente, la «percezione specifica» o «intenzione esplicitante», che è «ancora percezione, dunque un atto semplice», anche se «non ha più un carattere complessivo»; a questo livello «l’atto non è ancora mutato: ci limitiamo a concentrare il nostro interesse percettivo su un momento dell’intero» (nell’esempio, il rosso della porta). Infine, l’intuizione categoriale, dove «le parti esplicitate della Sonderwahrnehmung vengono ricombinate e connesse da un atto categoriale e sintetico» (l’esser-rossa-della-porta, il giudizio ‘la porta è rossa’). Secondo l’Autrice – e qui veniamo a uno snodo fondamentale del testo – il «fenomeno decisivo, sul piano categoriale, avviene già nel passaggio dalla Gesamtwahrnehmung alla Sonderwahrnhemung, le quali rientrano ancora nella modalità intuitiva semplice, sensibile». In questo livello intermedio si mostrerebbe dunque una strutturale e positiva ambiguità dell’intuizione: il momento esplicitante si configura come una «sintesi della coincidenza» che «non è ancora una formazione categoriale, ma non è neppure più o soltanto un contenuto sensibile. […] È proprio in questo discrimine interno alla sensibilità ma già aperto sul categoriale, in questo tratto di scivolosa commistione tra intuizione primaria e secondaria che il precategoriale fa valere il proprio impatto problematico all’interno della Sesta Ricerca» (pp. 175-176, corsivo mio). Federica Buongiorno può dunque affermare che il precategoriale, costituendo la “radice sensibile” dell’intuizione categoriale, è implicitamente presente nella Sesta Ricerca. Questa tesi non è affatto ovvia. L’Autrice, infatti, riconosce con Lohmar che a livello di quest’opera (nelle quale le analisi genetiche sono lasciate da parte) la percezione è assunta «a-problematicamente». Del resto, già nell’“Introduzione” si legge che il tentativo di tematizzare il precategoriale nel primo Husserl si scontra con un dato innegabile: il carattere statico e non genetico delle analisi delle Ricerche Logiche. Eppure il problema può e deve essere posto, perché tanto il carattere «complessivo» della percezione quanto la «sintesi della coincidenza» risulterebbero difficilmente spiegabili senza presupporre questo riferimento al precategoriale. Ci si può infatti chiedere: «come fa la percezione ad afferrare A come un intero?» (p. 206). È per rispondere a domande come questa che l’Autrice richiama, come «supplemento concettuale indispensabile» (p. 180), la nozione di Typus, che Husserl guadagnerà successivamente, nella quale è possibile individuare quella forma di «schematismo fenomenologico» che costituisce un presupposto implicito dell’intuizione categoriale. Proprio a partire da questo schematismo fenomenologico si rende inoltre apprezzabile la differenza tra Husserl e Kant, sulla quale l’Autrice insiste in vari luoghi ma che emerge molto incisivamente dalla considerazione della Terza ricerca. La «riconsiderazione dei rapporti tra sfera analitica e sintetica» – rendendo pensabile un rapporto che ha carattere essenziale e analitico, pur implicando una sintesi (è il caso del legame essenziale tra qualità e intensità) – permette ad Husserl di «fondare esteticamente l’apriori» (p. 120). Attraverso l’apriori materiale Husserl riferisce la forma «“alle cose stesse”» (p. 125), «sono gli oggetti a fornire il Leitfaden della conoscenza» (p. 127). Il radicamento dell’intuizione categoriale in una sensibilità “ibrida” e “già aperta al categoriale”, e così l’idea secondo la quale la sensibilità racchiude una “logica degli oggetti”, sono aspetti particolarmente emblematici del modo in cui il primo Husserl pensa il precategoriale. Ma è forse proprio in questa logica degli oggetti che il tentativo husserliano sembra essere attraversato da quella problematicità che rappresenta un aspetto essenziale del fenomeno del precategoriale, il contrassegno della sua “eccedenza” rispetto al categoriale. 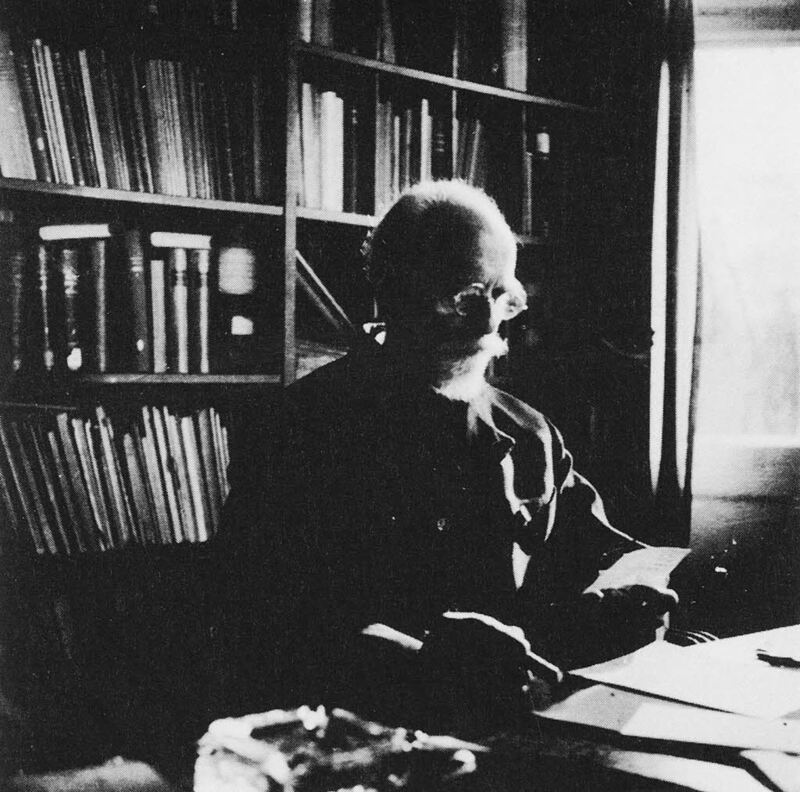 Si può infatti dire che se da un lato l’intuizione categoriale, esibendo il necessario radicamento del categoriale nella sensibilità, è una condizione per porre il problema del precategoriale, dall’altro si ha l’impressione che in Husserl l’“anteriorità originaria” del precategoriale rimanga limitata a questa predelineazione delle categorie nella sensibilità. Ciò è del resto riconosciuto dall’Autrice in un passo dell’“Introduzione” che ho già citato, ma che voglio richiamare di nuovo. Vi si dice, per l’appunto, che la «tensione» provocata dal precategoriale non può «essere risolta richiamandosi alla predelineazione del categoriale nel suo fondamento ante-predicativo, sebbene sia questo il ragionevole orizzonte interpretativo nel quale disporre il problema» (corsivo mio). Per questo motivo il libro di Federica Buongiorno suggerisce la necessità di pensare il precategoriale non solo «con» Husserl, ma anche «oltre» Husserl. 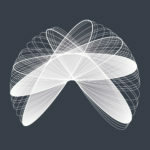 A mio avviso, le ultime pagine di questo testo possono essere lette come una ripresa e una radicalizzazione della situazione problematica presentata nell’“Introduzione”, dove il precategoriale è indicato come un fenomeno situato «nello scivoloso discrimine tra originarietà e descrittività» (p. XII). Questa radicalizzazione è operata facendo riferimento alla «paradossalità» fenomenologica del soggetto (come soggetto e come oggetto, come costituente e costituito), che rappresenta secondo l’Autrice «la cifra stessa della fenomenologia». In effetti, lo statuto paradossale del soggetto comporta una difficoltà teoretica analoga alla più volte segnalata “problematica anteriorità” del precategoriale. Ma in che senso si può dire che la domanda sul soggetto costituisce una radicalizzazione della domanda sul precategoriale? Leggendo queste ultime pagine la risposta sembra essere la seguente: la commistione tra «passività» e «attività» oppure tra «intuizione» e «pensiero», fin qui affrontata in stretto rapporto all’intuizione categoriale, viene ora pensata come essenzialmente appartenente alla struttura del soggetto. Da questo punto di vista, a essere ambigua non è innanzitutto la sensibilità, come mostra l’analisi dell’intuizione categoriale, ma la stessa soggettività umana. La questione del precategoriale, dunque, comporta non soltanto un abbandono del presupposto antropologico kantiano (la divisione della capacità conoscitiva in sensibilità e intelletto) ma mette la fenomenologia di fronte alla domanda «come è l’uomo?», domanda che secondo l’Autrice è presente nel pensiero di Husserl, pur restando «difficilmente dipanabile» al suo interno. 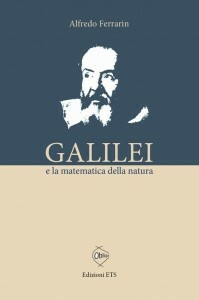 Per concludere, questo libro, nel suo lato più strettamente husserliano, mostra in maniera filologicamente dettagliata come il problema del precategoriale conduca all’elaborazione di una logica delle forme sensibili che trova – diversamente che in Kant – negli oggetti stessi il proprio filo guida. D’altro canto, le ultime pagine di questo testo, rivendicando una aspirazione teoretica che va oltre il testo husserliano, indicano nella domanda antropologica «come è l’uomo?» una via più radicale per pensare il precategoriale.